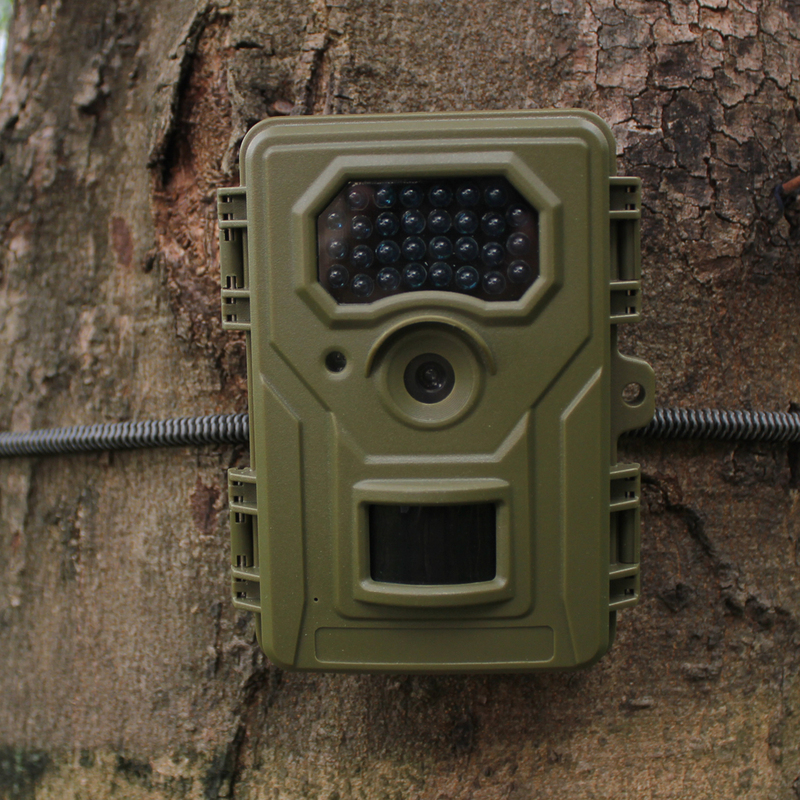 BG-526 Hunting Camera, it has camouflage shell, so it`s easily hidden, don`t found by animals. 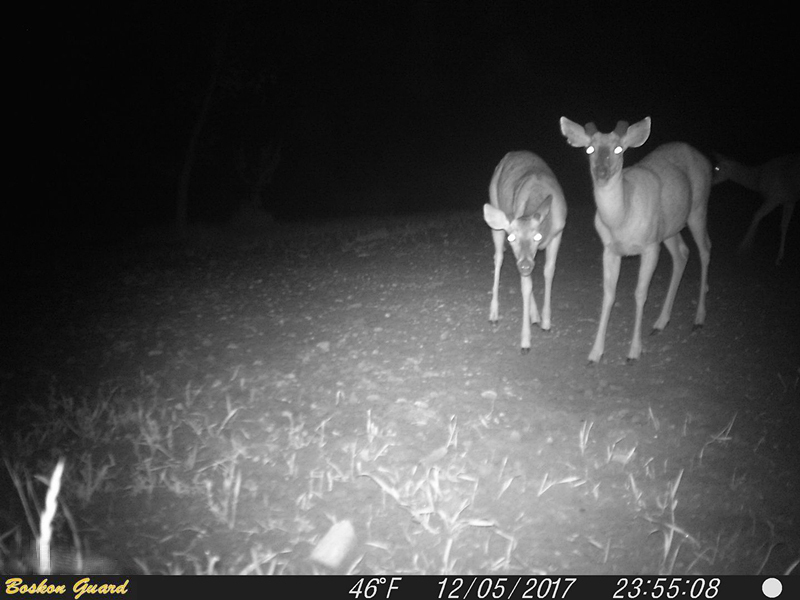 Also has 30 white 850nm IR LED to work at night or dark condition, so you can get animal nature movement photo under not scaring them. 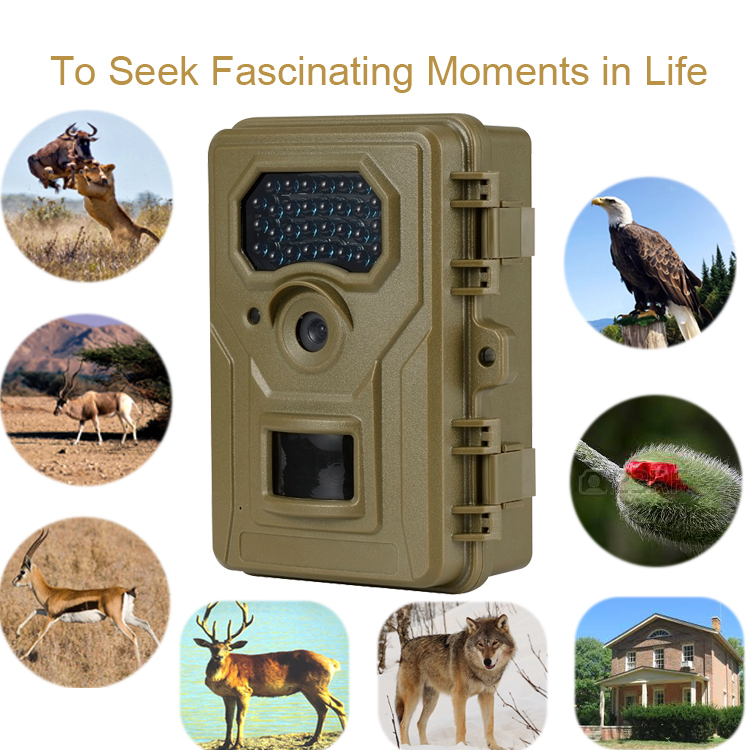 Looking for ideal PIR 85ft Hunting Camera Manufacturer & supplier ? We have a wide selection at great prices to help you get creative. 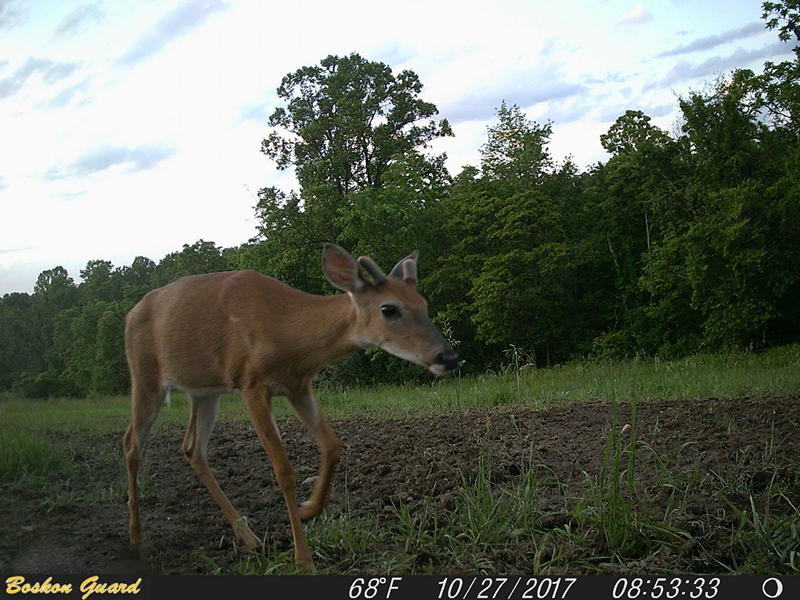 All the 0.5s Hunting Camera are quality guaranteed. 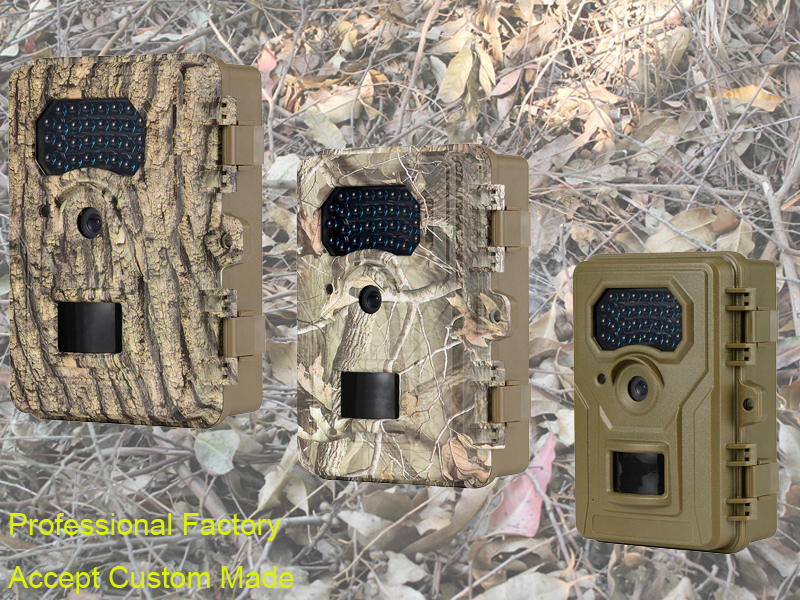 We are China Origin Factory of IP66 Best Hunting Camera. If you have any question, please feel free to contact us.